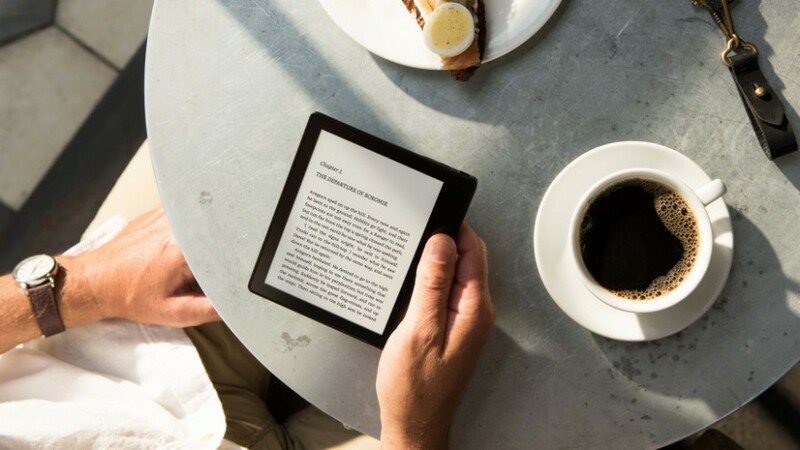 Amazon has officially announced a brand new addition to their e-reader line – Kindle Oasis – and I’m still trying to wrap my head around it. Amazon has decided to introduce a new price point for the Kindle Oasis, its “base model” coming in at a dizzying $289.99 (with Special Offers, no 3G). Adding on the “free” 3G – meaning, no recurring cellular service charges – and killing the ads takes you up to $379.99. Or is this a new price point…? When the original Kindle was released in 2007, it cost $399. The Kindle 2 came out in 2009 at $359, subsequently lowered to $299 five months later, and further sinking to $259 three months after that. 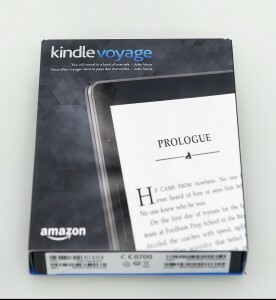 Summer 2010 saw the 3rd generation – the Kindle Keyboard – debut at a base price of $139 (less than a year later, Amazon announced that ebooks were, for the first time, outselling their paper counterparts). 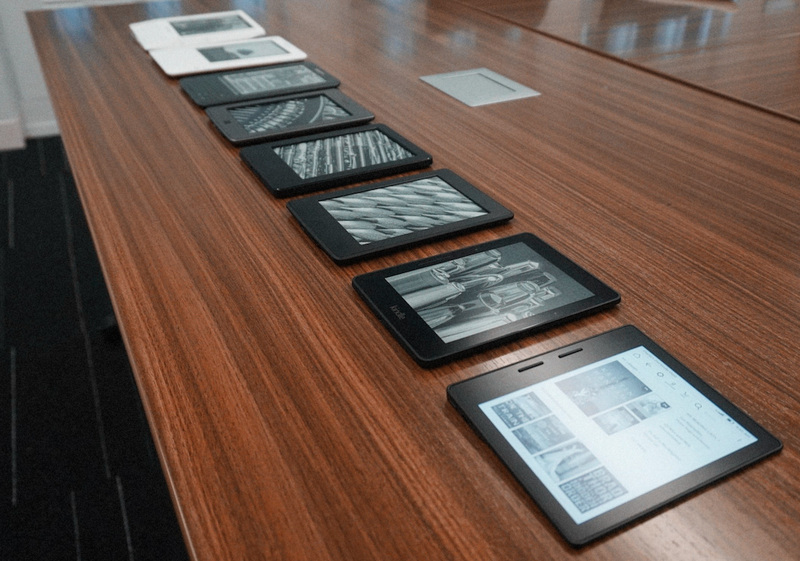 e-Readers had reached mainstream pricing, and e-books, in turn, had become a mainstream format. 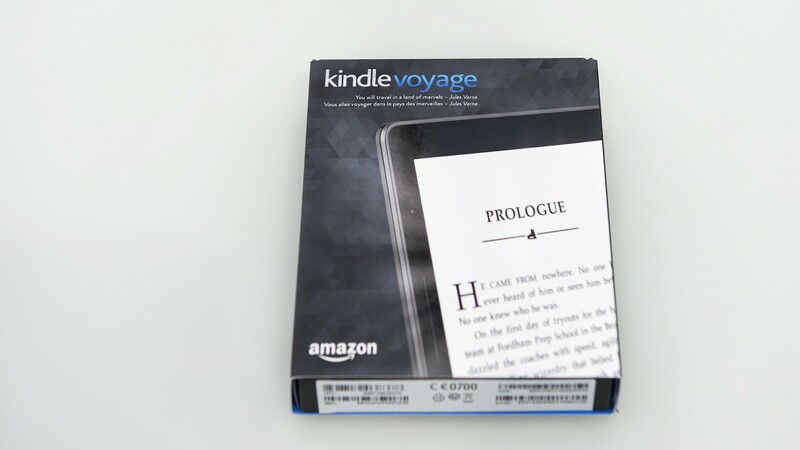 Kindle Voyage – Released Oct 2014 – base version $199. Every Kindle released in the six years since the “Keyboard” has been attainable at a sub-$200 price point. Only the Voyage has models that voyage beyond this magic number – the ad-free version drifting to $219, 3G to $269, and ad-free 3G for … what’s that? $289.99? Here lies our explanation for the throwback-seeming price of the Oasis: apparently, people actually bought the top version of the Voyage. A lot of people, it would appear. And how many of those big-spenders also bought a case to protect that sweet new gadget, spending $30 – $80 more for it? And there’s your case (get it?) 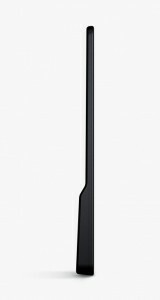 for a $350-range e-reader. 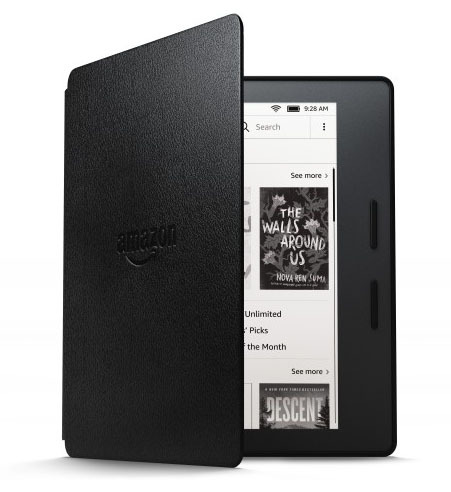 So what is it about the Kindle Oasis that’s sooo premium that Amazon thinks more than a few people will find it compelling enough to justify $300 bucks? Or even (gulp) the $380 that no one has had to spend on a standalone e-reader since 2007? Sure, the thing’s pretty, light, new, and all that, but where does it truly distinguish itself as the Bentley of digital reading devices? Physical page turn buttons – You hear about this all the time. Many, if not most, Kindlers want their goddamn buttons back. But do they three-hundred-dollars-want them? 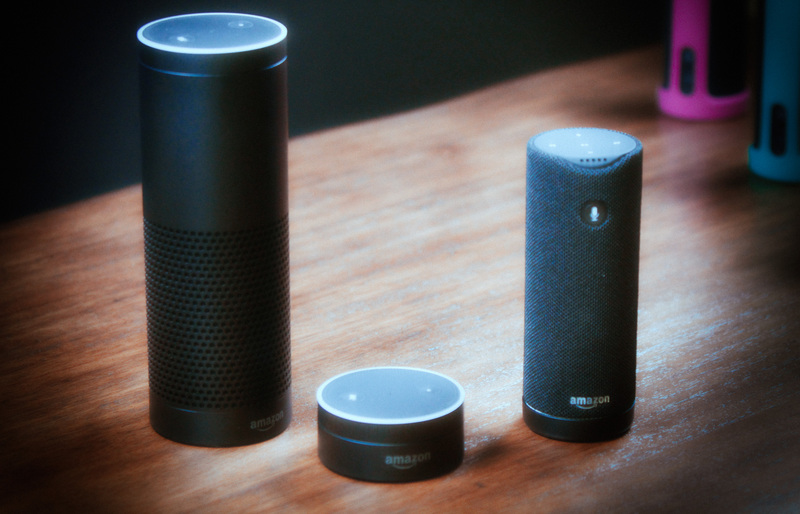 Good built-in speakers for Audible narration. 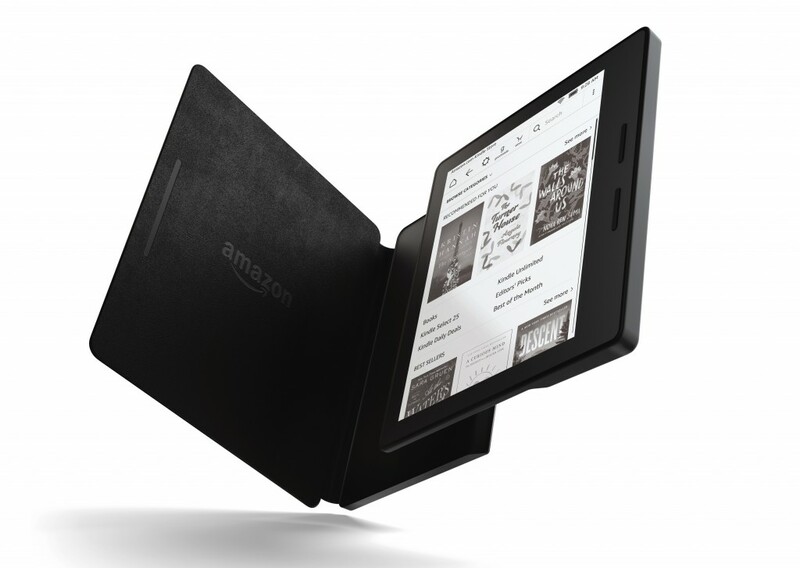 In short, should you buy a Kindle Oasis? If you currently own a yacht, absolutely.